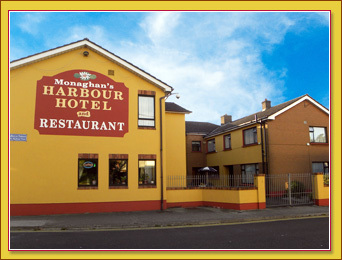 The Harbour view Hotel is situated on the Newbridge Road in the town of Naas. 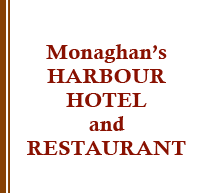 All Local & County Amenities are close by. These include Punchestown, Curragh & Naas Racecourses, The Japanese Garden, K club, Mondello Park, National Stud & Kildare Village Retail Outlet.